Activities for Toddlers: Have Fun and Learn through Play! Toddler’s brains are like sponges, they are just soaking up all the new experiences and learning new things about the world around them. It is such an exciting time and I’m sure like me you want to do as much as you can to help them develop new skills. That’s why I’ve started this activities for toddlers series. 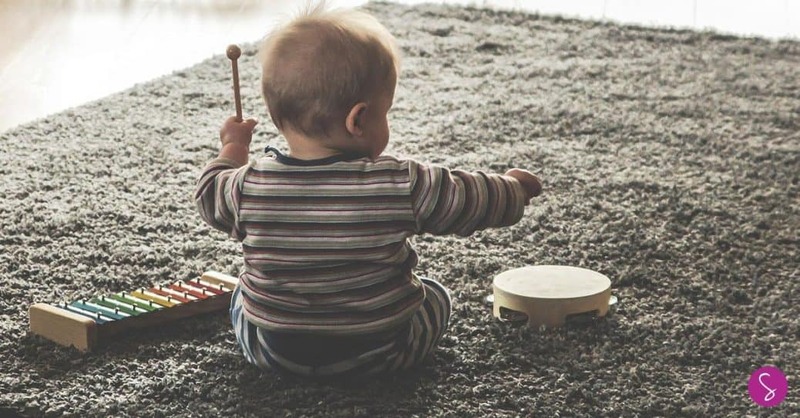 Whether you’re officially doing Tot School with your toddlers, or you just want to add in some structured activities to your day you’ve come to the right place. Here’s our list of the best books for toddlers, which would make perfect gifts for birthdays or Christmas. 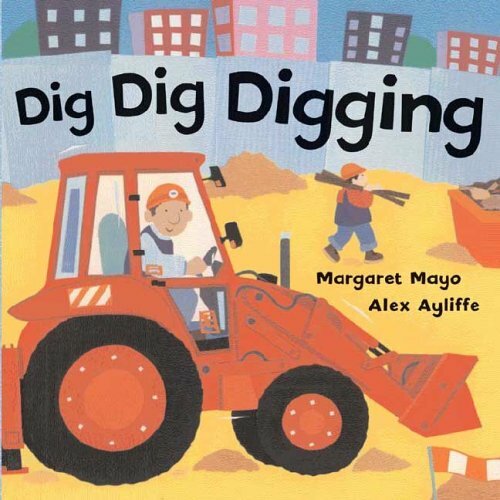 Dig, Dig, Digging – if your toddler loves anything with wheels then this is a great book for them. It has some brilliant illustrations and each page features a different vehicle, from tractors to dumber trucks and refuse collectors. 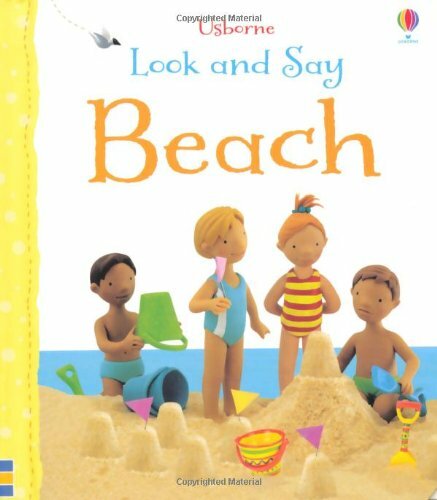 Beach – Look and Say – we have a number of these books but right now this Beach book is a firm favourite. 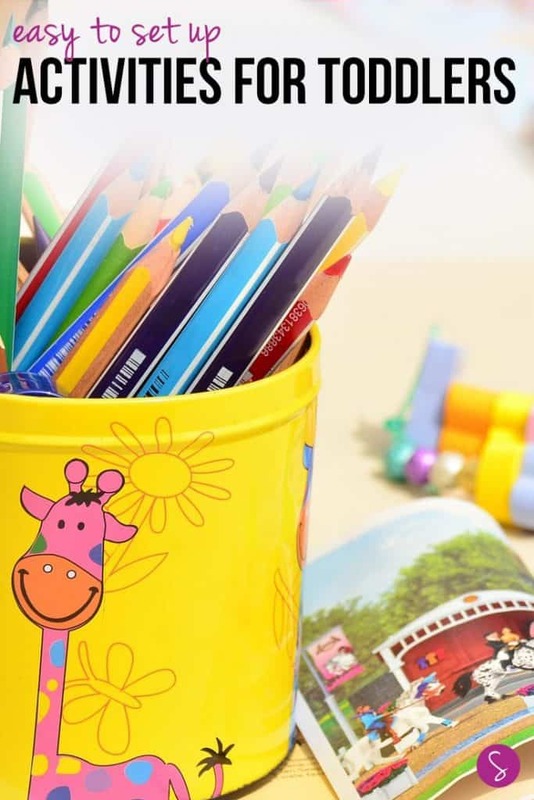 It has sturdy pages with big tabs that make it easy for little hands to read. Each page has lots of beach related objects for them to learn about. 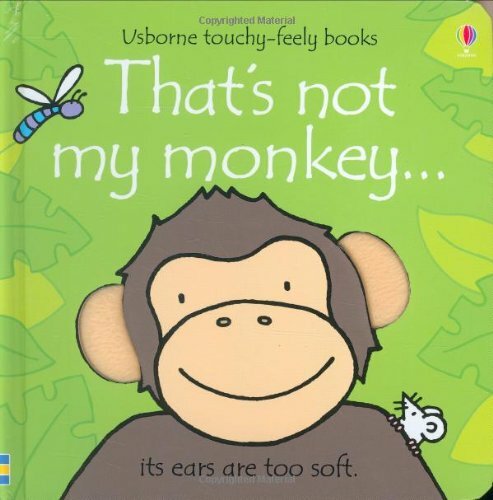 That’s Not my Monkey – we have a whole bookshelf of That’s Not my books, the kiddos love to feel the different textures on each page, and they also like to play ‘spot the mouse’, there’s a teeny mouse hiding away on each page of the book. 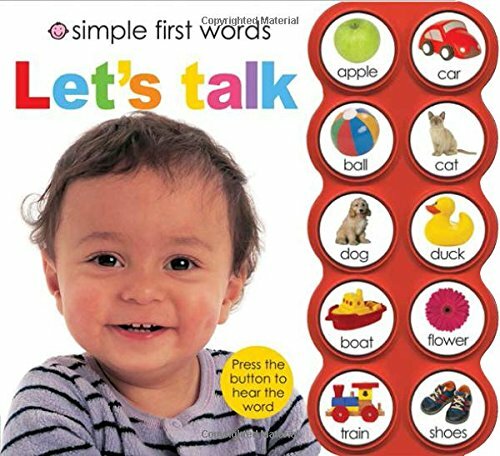 Let’s Talk – this book has buttons along the side and when you press the button it says the word, at the moment the kiddos are having fun pressing the button that relates to the picture in the book, but as they get older it will help them sound out the word too. I’ve been home with my kiddos for nearly 19 months now, and one of the things I have loved about being a temporary SAHM is being with them as they learn and play. But there are times when I need them to entertain themselves, while I’m catching up on chores or making dinner for example. 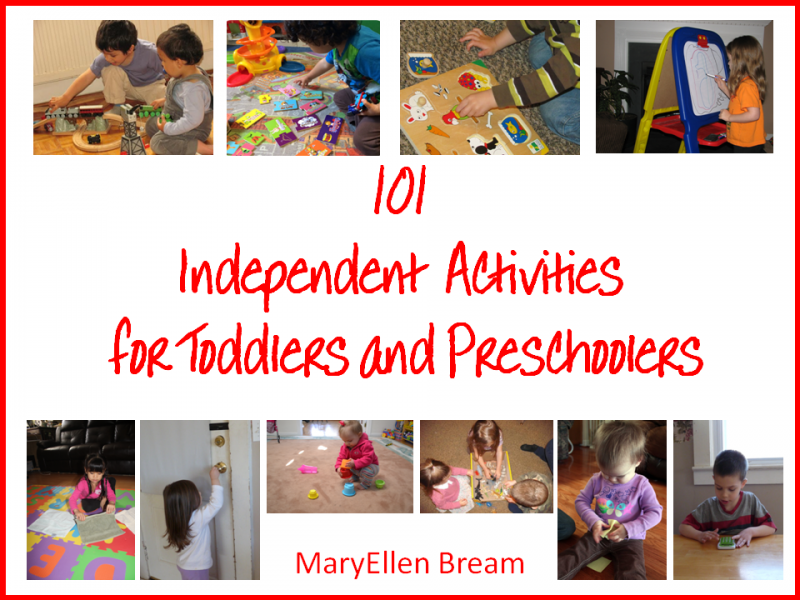 That’s why I was so excited when MaryEllen Bream offered me a complimentary copy of her book: 101 Independent Activities for Toddlers and Preschoolers, which has so many great ideas for independent play that it should keep us going for some time! So far the kiddos have had fun colouring and practising using stickers, though I had to supervise that one as they didn’t quite have the fine motor skills needed to peel them off the paper and stick them down. They love sweeping with my long-handled brush (I might have to buy another so they don’t fight over it so much! ), and playing matching games with the Learn about Health cards that I made. They love playing with magnets, putting them on and off the fridge doors and we had great fun making a ball chute out of a cardboard tube. We did try making a road for our toy cars with masking tape but it kept peeling off the carpet! Miss E now has a collection of teapots and cups and love to pour herself a cup of imaginary tea and then drink it, mastering invisible tea helped her to drink water from an open cup! They also still love their stacking cups that were a gift from Nanny P, and can pretty much build the whole tower without any adult assistance. We’ve had so much fun already and we’ve only done nine of the activities from the book! I love how MaryEllen has broken the activities up into themes like Arts & Crafts, Sensory Play, Chores and Educational Activities, I only wish she’d included a contents page and then numbered the pages so I could select the activities a little more easily. I adore Pinterest and have a Fun Toddler Activities board where I save all the great things I stumble upon online, but sometimes it’s nice to have an old fashioned book that you can just open up to a page and get started on an impromptu activity. Of course this isn’t quite an old fashioned book because it’s an ebook, but it didn’t take long to print out a copy and stick it in a binder for us to refer to when we want another fun-filled activity to do. If you find yourself trying to cook dinner with a toddler or preschooler winding around your legs saying they’re bored then hop over to MaryEllen’s site and treat yourself to her fabulous book. Then your little one can have fun while you cook dinner in peace! Click here to follow our Fun Toddler Activities board over on Pinterest.